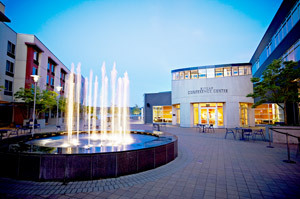 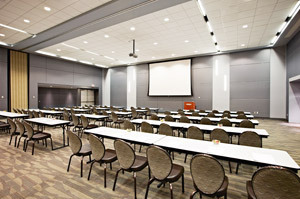 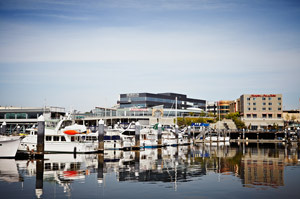 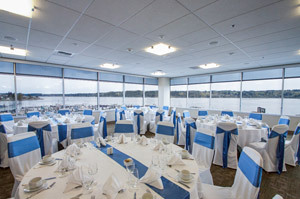 Kitsap Conference Center at Bremerton Harborside has the ability to host events for groups as large as 700 people, making it the perfect venue for auctions, corporate parties, holiday functions, proms, reunions, and more. 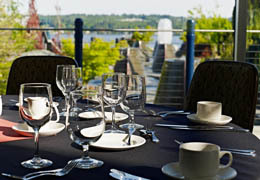 Adjacent to the 105-room Hampton Inn & Suites and close to the 130-room Fairfield Inn & Suites, we are surrounded by sweeping views of Sinclair Inlet. 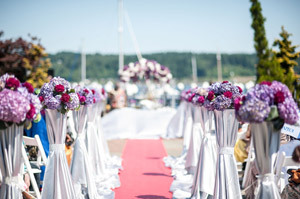 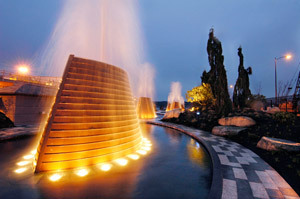 Our waterfront location in Bremerton, just a short ferry ride from Seattle, provides a stunning backdrop for your special event.